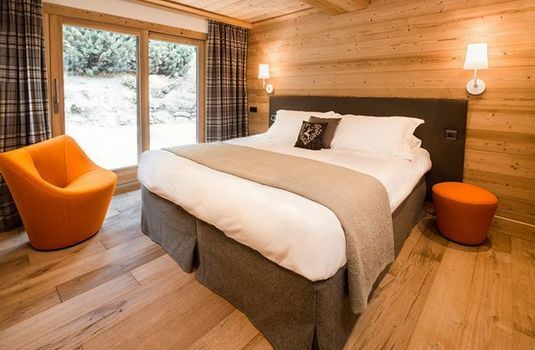 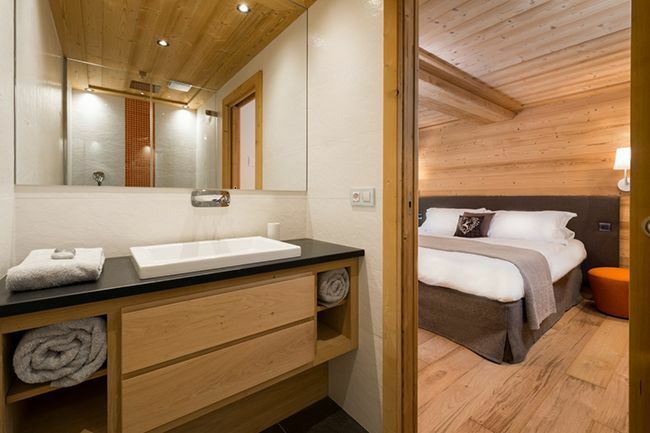 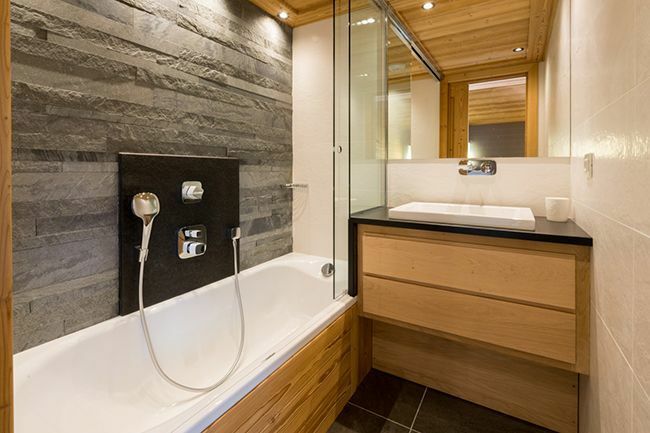 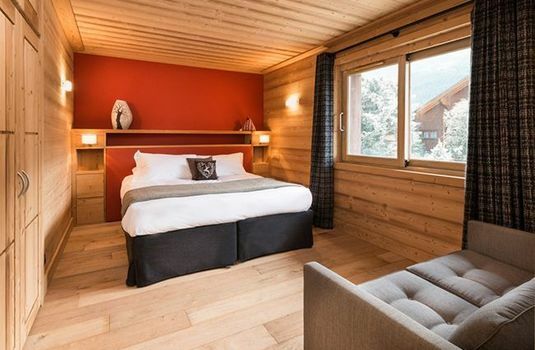 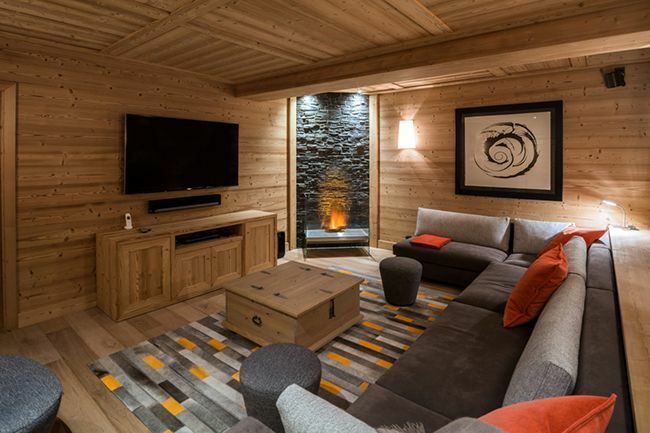 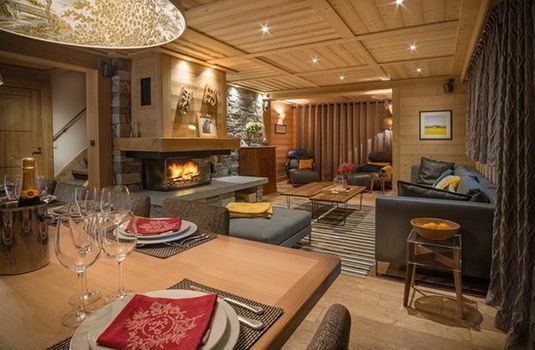 The luxurious Chalet Le Pousse Caillou occupies an idyllic location right in the heart of Meribel. 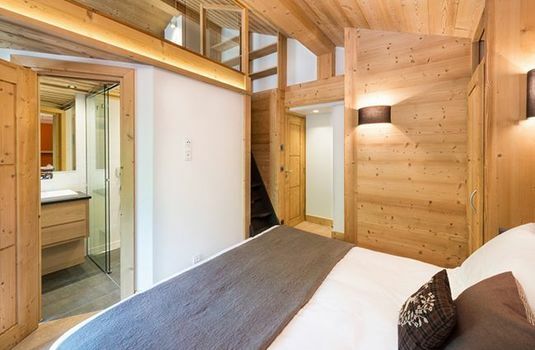 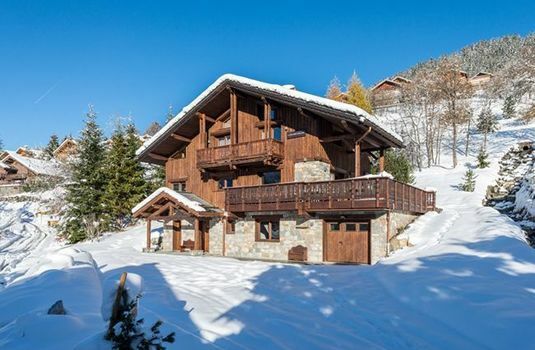 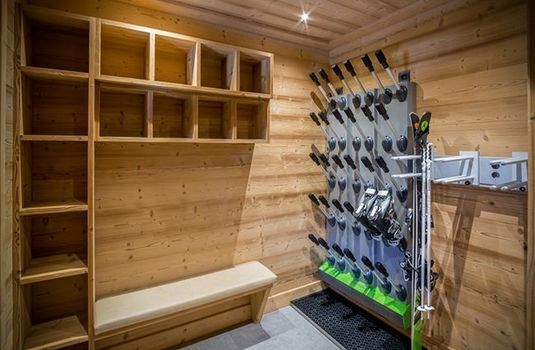 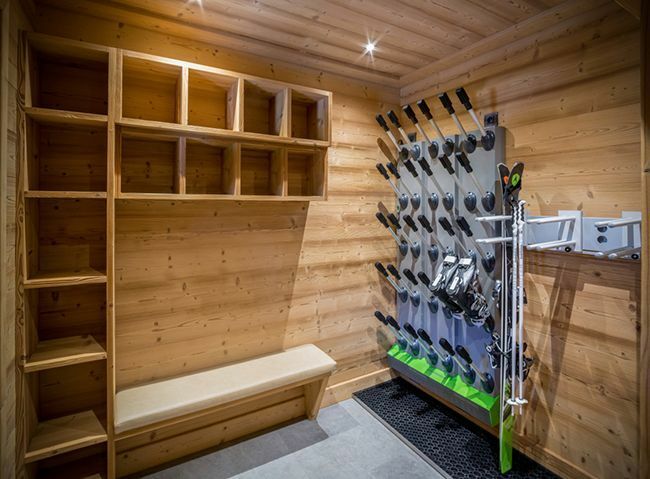 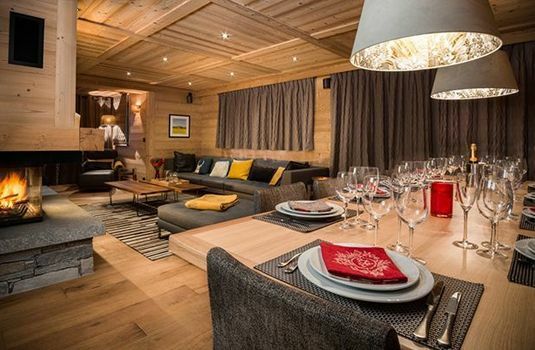 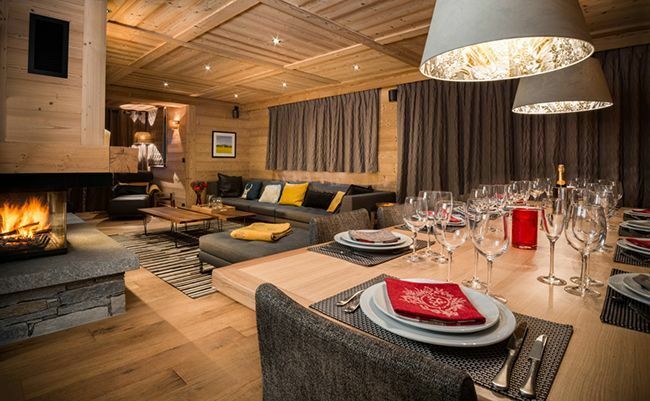 The chalet is spread over three floors and accommodates ten adults and four children. The open plan living, dining and kitchen area acts as a perfect central hub for indulging in culinary delights from the professional chef. 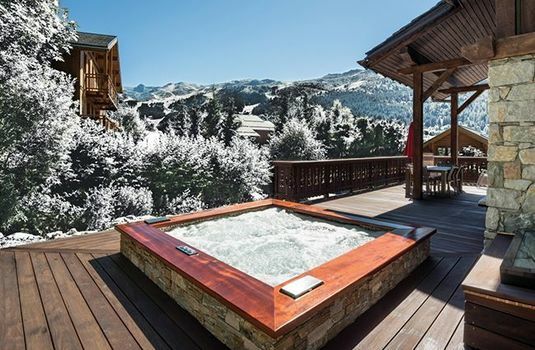 Should you be in the mood to unwind after a day on the slopes, the chalet's outdoor hot tub on the terrace is the perfect spot to relax with your friends and family. And, in just a matter of minutes on foot, you can walk right into the centre of the resort. 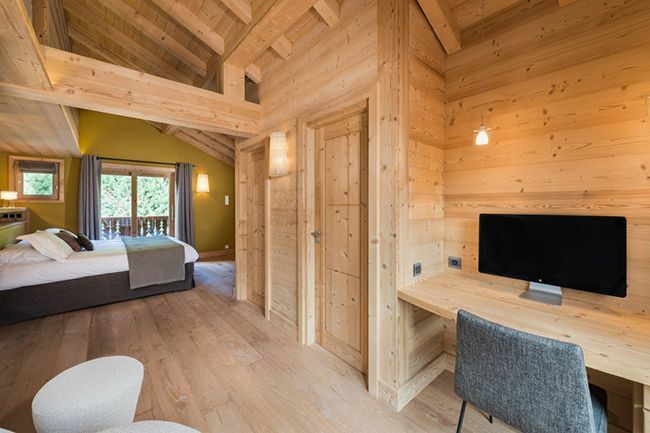 The bedrooms are in the process of being refurbished to an exceptionally high standard and maintain a traditional, yet modern feel. All bedrooms have their own walk-in shower or bath. Perfect for families, there are also two family suites than can accommodate two adults and two children in each.